Cake Shop themes has been purchased 59, rating: 4/5 based on 4 reviews. 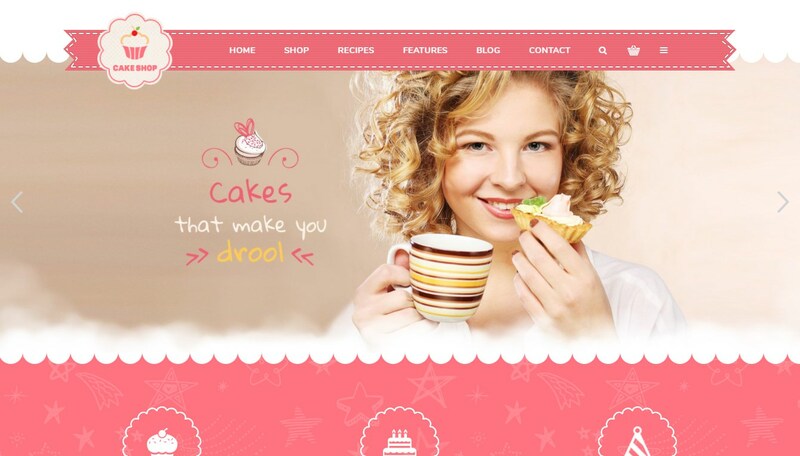 Cake Shop is based on CSS 3, HTML 5 technologies that help you build a successful e-commerce store in minutes. This is a great Shopify theme designed specifically for pastry shops. Built-in powerful modules such as SEO, Mega Menu, Daily Deal, Ajax technology, Slideshow, Quickview, etc, Cake Shop becomes a top choice for Shopify shoppers. In addition, this is a customizable and easy-to-use theme thanks to the flexible admin panel. Try to choose and feel it!